Custom Interfaces Designed To Improve Efficiency. Many REDList customers have come to rely on our ability to develop custom, feature-rich interfaces, extending the functionality of their POS system to solve specific challenges and streamline the sales process. 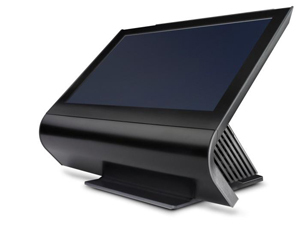 Our custom interfaces perform a wide range of POS functions, such as providing specialty pricing for loyal customers, managing refunds, monitoring critical system file changes and much more. If you are looking for a custom interface that will extend your capabilities and integrate seamlessly with your store system, call 248.340.6015 or contact us today.